for $15,495,000 with 4 bedrooms and 6 full baths. 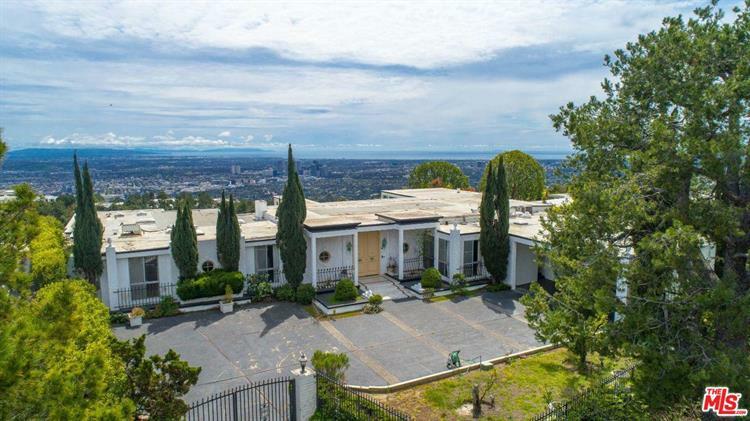 This 5,300 square foot home was built in 1964. Once in a lifetime view property in the most sought after location in all of Beverly Hills, the one and only Trousdale. 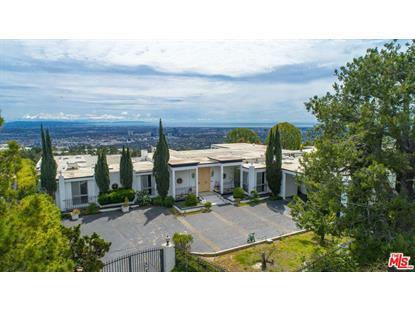 This could be your dream property with an easy remodel with approximately 6, 000 sq. ft. of livable interior or a total tear down and you could build over 16, 000 sq. ft. with basement on this oversized promontory flat pad with a massive motor court. Explosive jetliner views from Downtown to Beverly Hills, Century City, The Pacific Ocean and sunset views of the Getty. 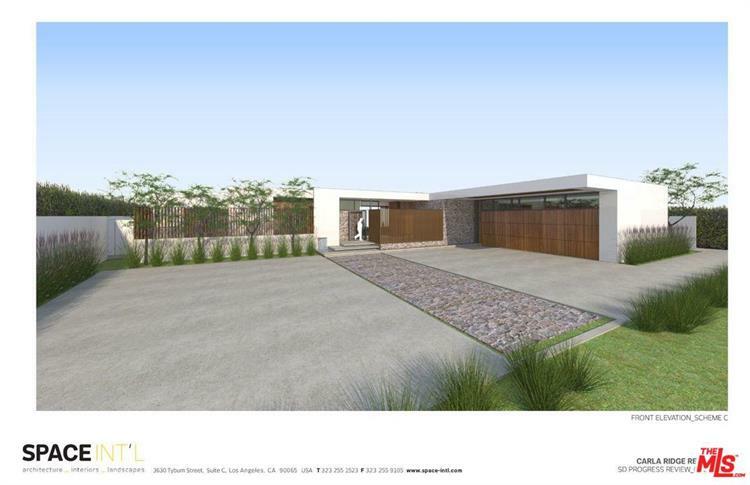 Make your dream your reality; lots in Trousdale like this rarely exist. Call now. Don't wait.